19th May 2018 (AN) 02.30 p.m. - 04.30 p.m.
St. Xavier’s College BMS/BMM Entrance Test 2019 - St. Xavier’s College, Mumbai an Autonomous College under the University of Mumbai, invites applications for entrance exams and admission to the 3 Year Degree Courses the Bachelor in Mass Media (B.M.M.) and the Bachelor in Management Studies (B.M.S.) for the Academic Year 2019-20. Deccan School of Management Hyderabad MHM CET 2019 - Department of Hospital Management, Deccan School of Management, Osmania University, Hyderabad invites applications for admission to Master's Degree in Hospital Management (MHM), commencing in 2019. 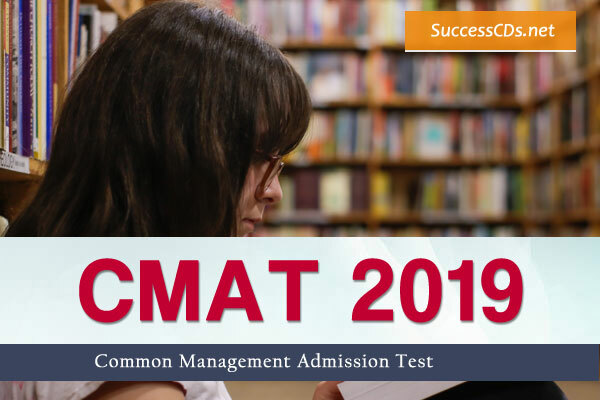 KMAT Kerala 2019 - The KMAT Kerala Entrance Examination for admission to MBA Course for the academic year 2019-20 is proposed to be conducted on 16th June 2019 by Cochin University of Science and Technology (CUSAT) under the supervision of Admission Supervisory Committee (ASC). 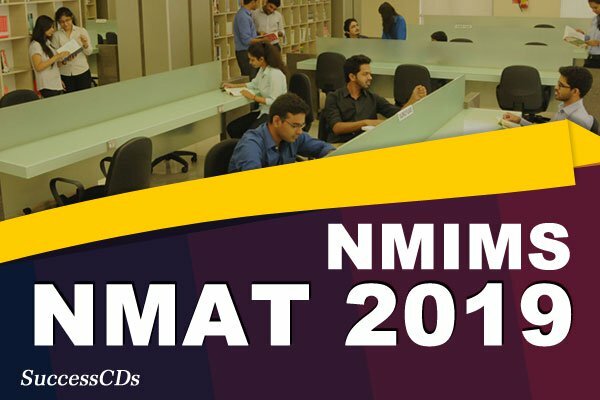 NMIMS NPAT 2019 - NMIMS - NPAT 2019 (Admission test for NMIMS Programs After 12th) is the official entrance test for admissions to Undergraduate and Integrated Degree Programs for Academic session 2019-20. MAT Exam 2019 - AIMA has invited applications for Management Aptitude Test 2019. 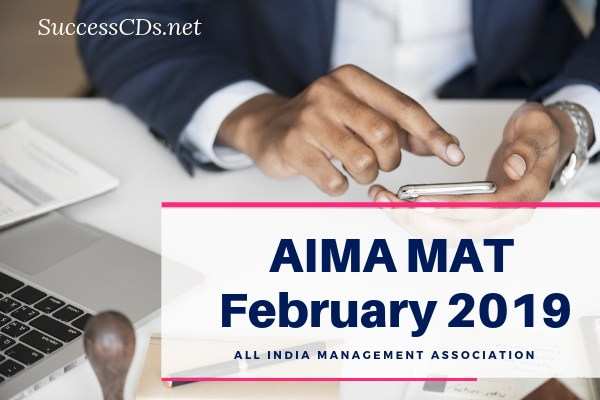 The notification for AIMA (MAT) Management Aptitude Test (February) 2019 has been issued. 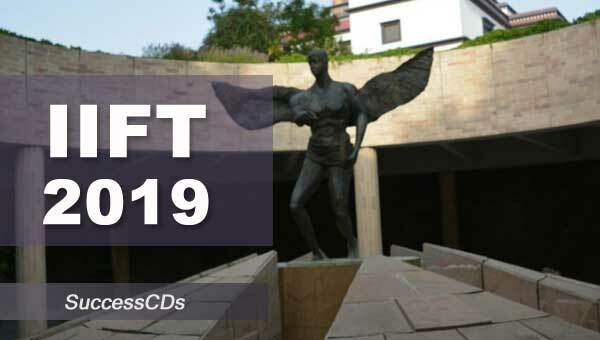 Panjab University UBS MBA Admission 2019 - University Business School (UBS) Panjab University, Chandigarh has announced the admission schedule for admission into its MBA, MBA (IB), and MBA (HR) Program for session 2019-21 Batch. Gitam University MBA IB Admission 2019 - The Gitam School of International Business (GSIB) invites applications from eligible candidate for admission to the following MBA Program and PGDBA Program through GSIB Entrance Test (GET-2019) for the academic year 2019-21. XAT Exam 2019 - XAT 2019 Exam Date has been released officially (06th January 2019). 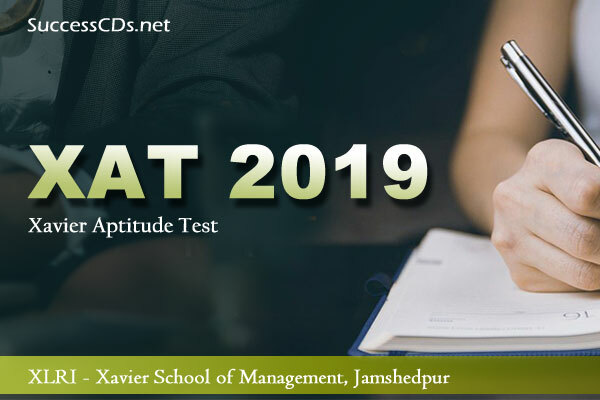 XAT 2019 is also referred as Xavier Aptitude Test. It is the University Level Entrance Exam, which is organized by the XLRI (Xavier Labour Relations Institute) on the behalf of XAMI. XAT Exam is conducted for the admission in more than 150 B-Schools of the country. National institute of Construction Management and Research invites applications for NICMAR Entrance Test for Post Graduate Courses Admission 2019. UPES MET 2019 - University of Petroleum and Energy Studies (UPES) conducts UPES MET for the admission of candidates in MBA Courses. The UPES Management Entrance Test 2019 will he held on 15th July 2019. NIRDPR Hyderabad admissions 2019 to PGDM Rural Management course! NIRDPR Hyderabad admissions 2019 in PGDM Course - National Institute of Rural Development & Panchayati Raj announces Rural Management PGDM - 2 years commences 2019-21. West Bengal University of Technology (WBUT) invites applications from eligible candidates for admission to MBA/ MHA/ AICTE approved PG Diploma Programs through Joint Entrance Management Aptitude Test - JEMAT 2018 for the academic year 2018-19. SNAP 2018 - Symbiosis International University (SIU), Pune for admission to various Post Graduate Programs for the academic year 2018-19, conducts Symbiosis National Aptitude Test (SNAP). The SNAP Test will be on 16th December 2018, from 14:00 Hrs. to 16:00 Hrs. The Common Admission Test will be held on November 25. Common Admission Test popularly known as CAT is conducted by one of the IIMs for admission to MBA and PG programs in Management. Deccan School of Management Hyderabad MHM CET 2018. Check out more details on eligibility, application, dates Deccan School of Management Hyderabad MHM CET 2018. HPU MAT 2018 Notification - Applications are invited for Himachal Pradesh University Management Aptitude Test (HPU-MAT) 2018 for MBA admission in Himachal Pradesh University Business School (HPUBS) and in HPU Regional Center, Dharamshala for the Session 2018-20. AICTE will be conducting National Level Computer based Common Management Admission Test (CMAT-2018) on 21st January 2018 for facilitating AICTE approved Institutions, University Departments/Constituent Colleges/Affiliated Colleges to select suitable candidates for admission in Post Graduate Management Programmes for the academic year 2018-19. NMIMS, Mumbai announces admission to its Two-Year Full-Time Programs MBA, MBA-HR & MBA-Pharmaceutical Management at Mumbai Campus, PGDM at Bengaluru, Hyderabad, Indore and Navi Mumbai Campus for the academic year 2018-20. GGSIPU IPU CET 2018 Notification - GGSIPU Guru Gobind Singh Indraprastha University will conduct IPU CET 2018 in the month of April, May and June 2018. The Indraprastha University Common Entrance Test will be held for UG and PG admission in the University. 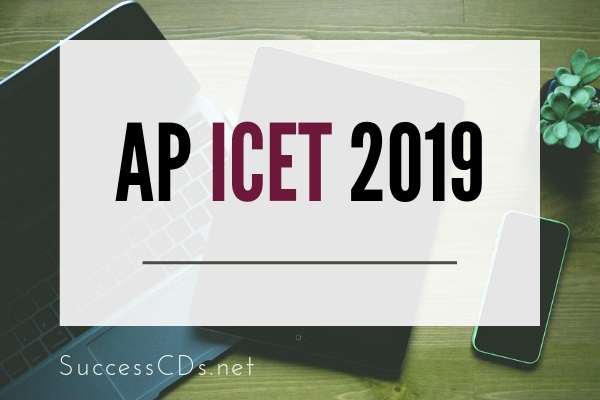 CAT is a computer- based objective type test with a mix of multiple choice of questions (MCQs) as well as some non-MCQs. The Graduate Management Admission Council (GMAC) is an international non-profit organisation of business schools that provides products and services to academic institutions and prospective graduate management education students. AIMA Management Aptitude Test MAT 2018 Exam pattern. Check out the AIMA MAT exam pattern, Scheme of exam, Sections wise marks distribution and time for each section. CAT is the most popular test among prospective management students because it is accepted by the best institutes - Indian Institutes of Management (IIMs). There are a number of National Level MBA Entrance Exams today. The number of All India MBA Entrance Exams today will get you admission to many a top notch B-Schools in India for an MBA with specialization in different disciplines of business management. This means that if you clear the August 2014 OPENMAT entrance test then you are eligible to apply for the January 2015 and July 2015 intake. For February 2015 OPENMAT entrance test candidates, a person will be eligible for the July 2015 and January 2016 intake. Symbiosis Centre for Information Technology (SCIT) Pune invites application for admission to MBA in Information Technology Business Management (ITBM) and Master of Business Administration - Data Sciences and Data Analytics - MBA (DS&DA) for the academic year 2018-20. 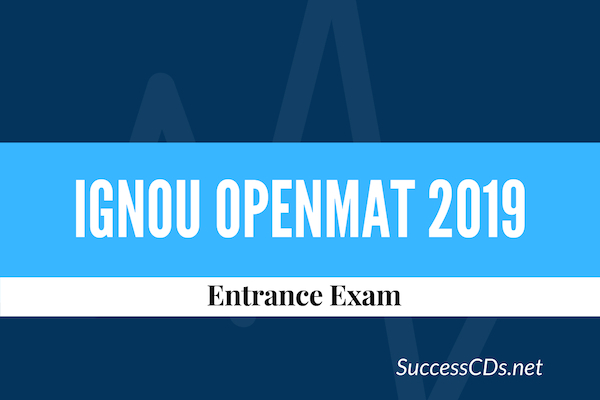 Have you applied for IGNOU OPENMAT XLI 2018 Management Programmes ? How Good Are Online MBA Programs? An MBA after Engineering Degree - Why do it ? What is Management Joint Personality Assessment Test (M-JPAT) ?